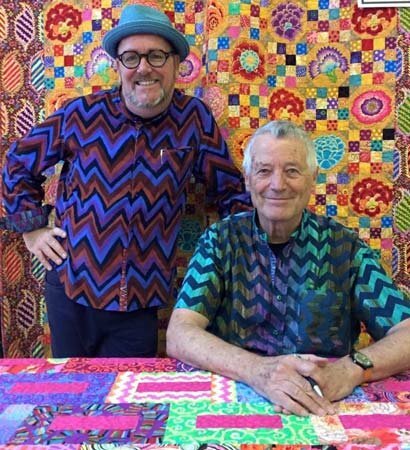 You will receive a copy of Kaffe's newest book Quilts in the Cotswold as part of your ticket cost. After the lecture, Kaffe will be available to autograph your book and take a photo with you! We will also have a Pop Up Shop set up with "all things Kaffe" so plan on shopping before you enter the auditorium. The event will be held at Hilton Gardeen Inn Gastonia, 444 Cox Road, Gastonia, NC 28054. 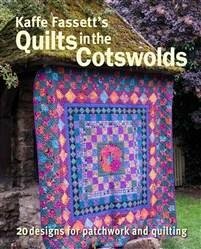 Includes a copy of Kaffe's new book Quilts in the Cotswold.